Africa Innovation International development Psssst! Look Here. Innovation is required in the financial services sector in Africa to provide funding products for households who build their own homes bit by bit. Either way, it will continue to happen, says the head of the Centre for Affordable Housing Finance in Africa. 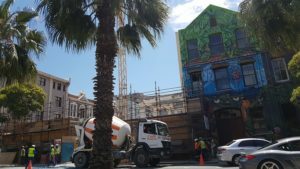 Kecia Rust told a panel at the African Real Estate and Infrastructure Summit in Cape Town that this style of construction was evident in cities across Africa. Travel around the continent, she said, and you would see building projects at various stages of completion. In many cases, some sections would already be in use, while parts were still under construction and others appeared to have been put on hold. Rust, who is director and founder of the Centre for Affordable Housing Finance in Africa, said incremental building was so popular because, for many people, it was the only option. Addressing a panel discussion entitled Making African Cities of Tomorrow Inclusive she said there were lots of models of incremental building across the continent, but few financial products designed to serve this market. She said this type of mortgage product often didn’t exist because this sector was just not recognised despite its significant size. Across Africa, she said, “most housing is being built by households themselves”. It is clearly not efficient for each household to build their own house, but efficiency isn’t the highest ideal when options are so severely limited. An exception she mentioned was Zambian Home Loans (ZHL), which offers a building loan that is converted to a mortgage once construction of the house has been completed. ZHL, a collaboration between Investrust Bank, African Life Financial Services and Sofala Capital, specialises in building loans that are paid out in tranches according to the various building stages. But this is a rare case. Rust added that a regulatory system that enabled this incremental process was also required. Banks and property developers in Africa were missing out on an economic opportunity by not catering to the “missing middle” of people who earn too much to qualify for state help with housing but too little to qualify for traditional financing products. This view was put forward by various parties representing a spectrum of roleplayers at the summit. Another message that came out of the panel discussion, Making African Cities of Tomorrow Inclusive, was that a lack of trust between the various roleplayers was a severe impediment to efforts to solve the housing crisis in many African cities. 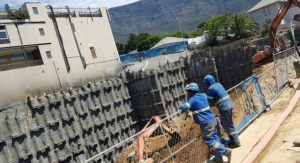 In summary, Tim Harris, Wesgro chief executive officer, who chaired the session, described one of the problems as government and the private sector “not playing nicely”. 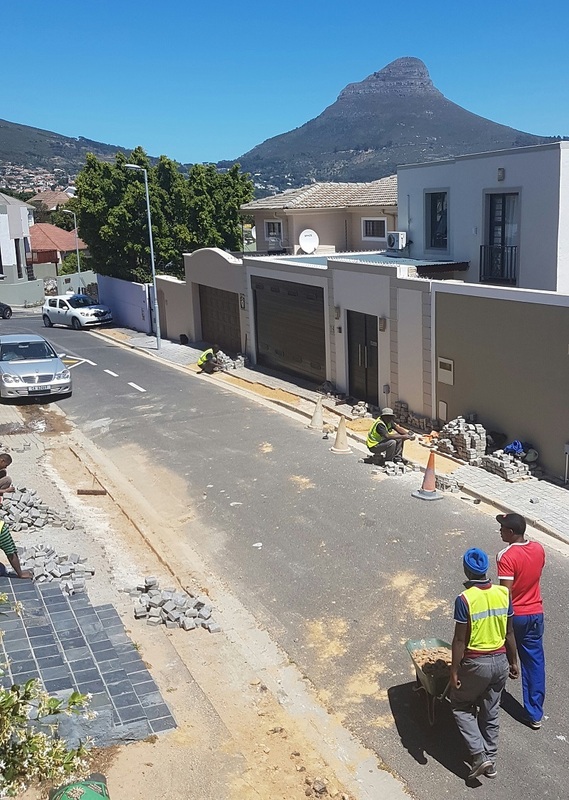 Albert Smuts, director of Fieldworks Design Group, which is active in regeneration projects in the Johannesburg CBD, was emphatic when he said that a “massive” opportunity was being missed in the development of low cost housing. Good governance was critical for the private sector to have the faith required to invest, he said. But “the social compact between citizen and state is frayed”. His experience was that the private sector didn’t want to participate in projects where government was involved, and representatives of government felt the private sector couldn’t be trusted. Makeka argued that a better social compact was needed to create more functional cities. The inaugural African Real Estate and Infrastructure Summit, held at the Cape Town International Convention Centre, saw leading African cities showcase their urban development plans and discuss the challenges and opportunities created by rapid urbanisation on the continent. Being run in partnership with United Cities and Local Governments Association Africa and Wesgro, the official tourism, trade and investment promotion agency for the Western Cape, the summit sought to provide “solution-driven content and insights into the world’s fastest urbanisation, as well as to address the challenges of regulatory frameworks on the African continent”.